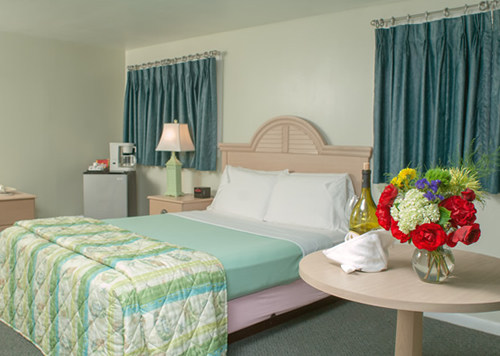 The Southfleet Motor Inn, a Cape Cod Hotel located in Wellfleet MA will be opening on May 1st, 2009! Spring is here and the weather should be warming up as the days pass by quickly. Before we know it Summer will be here! It has been a long cold Winter and we are gearing up for this busy Spring and Summer season. Our large heated indoor pool and hot tub will be open on May 1st. Come on down and spend the weekend relaxing in our very spacious rooms. Bring your laptop and enjoy FREE wireless Internet access in every room. Book online today!